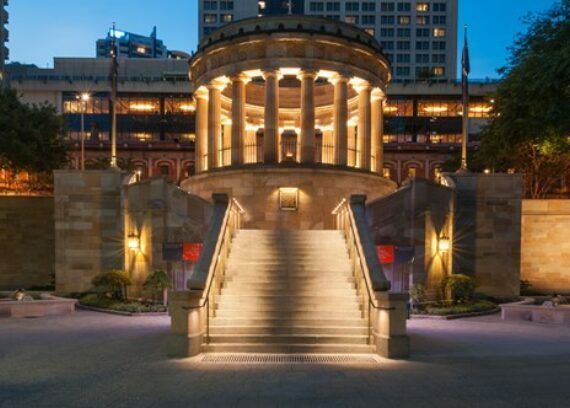 Kane have been awarded the fourth stage of the Anzac Square Redevelopment. 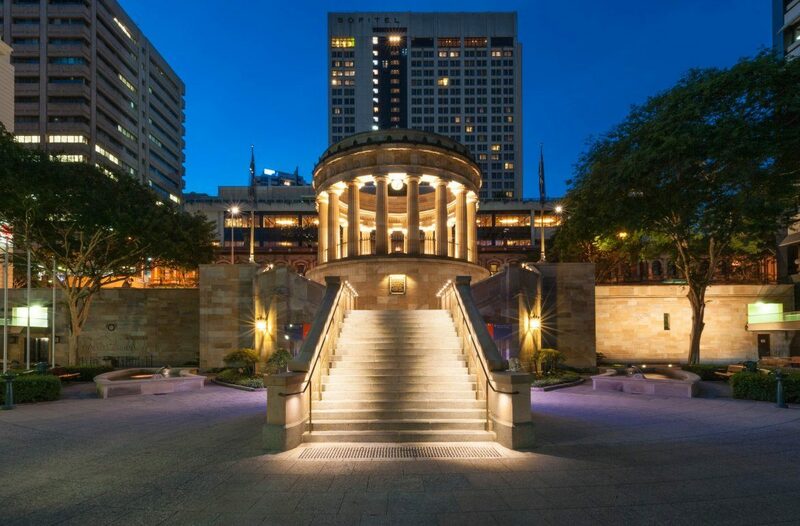 The redevelopment calls for restoration and enhancement works to the main parkland, which will seek to conserve and enhance the public presentation, access and amenity of the square to re-establish its significance as Queensland’s preeminent memorial in Brisbane, Queensland. The project consists of carefully removing, restoring and reinstating notable statues, such as the Boer War Memorial, South West Pacific, Korea Malaya and Borneo, Vietnam and WWII history memorials and other heritage fabrics. In addition to the heritage aspect of this project, there is a large portion of demolition, hard and soft landscaping, services and structural works. This project is due for completion in early 2019.